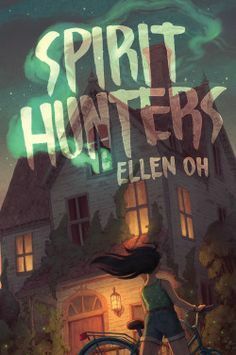 Ellen Oh has created a story of great creepiness, which is to say that young readers are bound to eat it up. Not only is there the mystery of what happened to Harper that led to her stay in a mental hospital followed by a stay in a regular hospital, but there is the mystery of the new house. Since Harper doesn't remember what happened leading up to and including her hospital stays, she feels a bit lost. And when her brother starts talking about someone that no one else can see or hear, she's worried about him. But unlike her mother and father and older sister, she senses something is very wrong with her brother. When Dayo, a new friend from the neighborhood, starts telling her about the tragedies that have occurred at her house, and that most people believe the place to be haunted, it troubles Harper further. And after several attacks on herself, along with strange dreams that almost seem to be memories, Harper is desperate for some help. As Michael (her brother) starts acting very strangely and even cruelly, Harper knows that something needs to be done before her brother is lost forever. Oh has written a very compelling story with a huge dose of scariness. I also enjoyed the Korean cultural references. This is a nice stand alone novel for middle grade readers who want something scary. 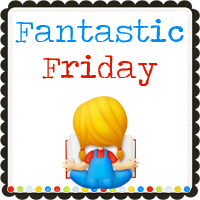 There are some really scary parts in the story involving ghost possession which might be too much for some young readers. It was refreshing though to read a scary ghost story with some unique aspects to it.